Although we’ve seen plenty of recent music drops that have kept our playlists jam-packed and banging, there’s still more to look forward to on the horizon. 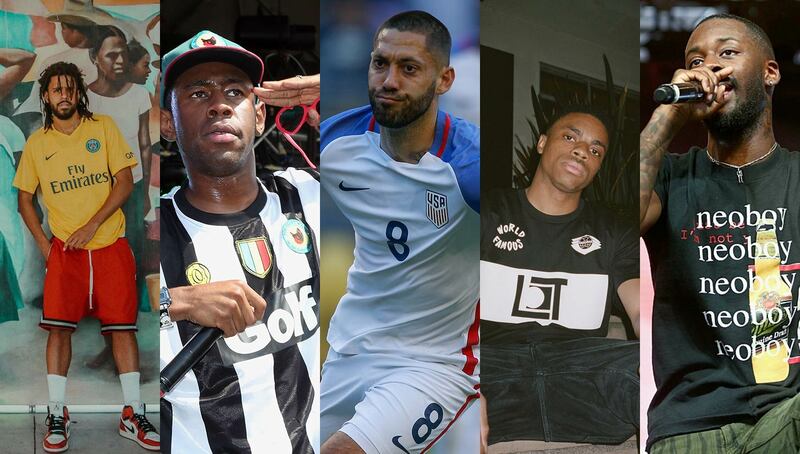 We explore some of the most anticipated albums set to drop this year from some of the hottest artists in the game both with and without backgrounds in football — from Isaiah Rashad to Vince Staples to…Clint Dempsey? It’s no secret — the music industry is becoming more and more saturated. 2018 saw perhaps an unprecedented amount of music hit our timelines, begging for our ears for better and for worse. This year promises to be no different. 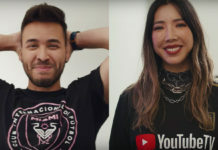 While some artists are known for cranking out content, there are a few promising gems that we have waited a while to hear that 2019 might fulfill for us. There will be some hype music sure to be on the top of your pregame pump-up playlists, but also some good introspective work that will keep everything in perspective. Let’s have some fun, shall we? Here are eight albums to keep an eye out for in 2019. 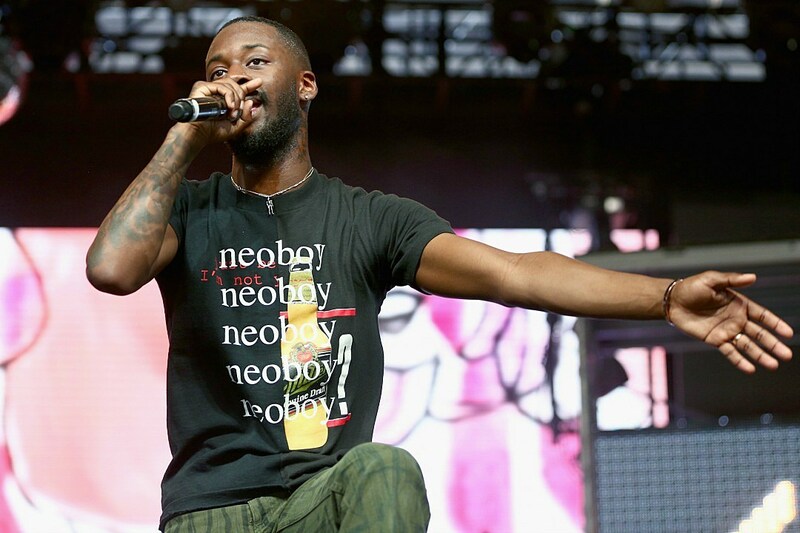 GoldLink is gearing up for a great year with a headlining set at Soulection and an appearance at Rolling Loud’s fifth anniversary festival. 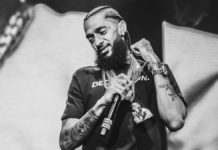 The fashionably forward rapper hasn’t released a project since 2017’s At What Cost, although his recently released single “Got Muscle” has gotten some hype. 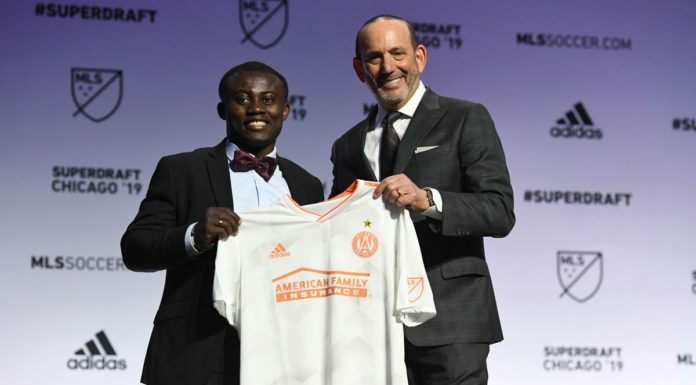 In addition to his slick flow, GoldLink has been known to kick the ball around as well, playing alongside his fellow DC-natives Guerrilla FC last year. That being said, he definitely knows what it means to get pumped for game day while also creating great music to vibe out to. Here’s hoping for a very GoldLink-filled 2019. I’m taking a personal moment here to say I am more excited for a new Isaiah Rashad album than anything else! This man is so underrated and I still have 2016’s The Sun’s Tirade in heavy rotation as well as frequently spinning Cilvia Demo and the heavily slept on loosies “Smile” and “Nelly.” Ok, fan girl moment over. Rashad has been an enigmatic member of the TDE roster for quite some time. He’s battled drug addiction, sat out for the crew’s Championship Tour last year and was noticeably absent from their annual holiday show in December. However, he and Teddy Walton recently re-teased their “Bloom” track and he tantalized fans with a preview of a song with 9th Wonder. Rashad promised an album in the summer of 2018 that didn’t materialize, so there has to be something coming sooner or later. 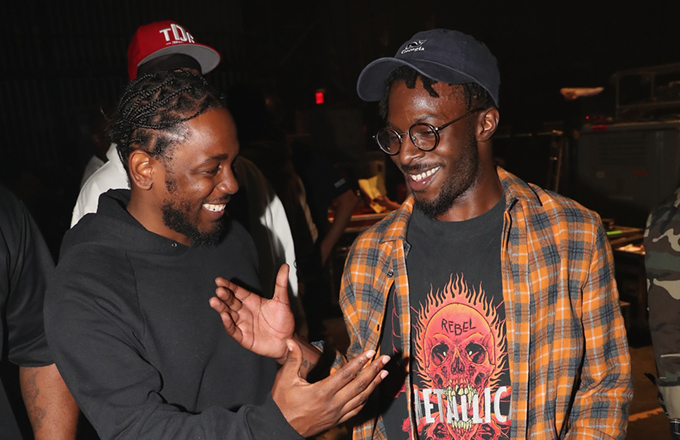 If Rashad doesn’t get you excited, you can still expect TDE to have a stellar 2019. Ab-Soul promised at the holiday show that an album is coming this year, and word on the street is that ScHoolboy Q is going to drop some new new on us as well. 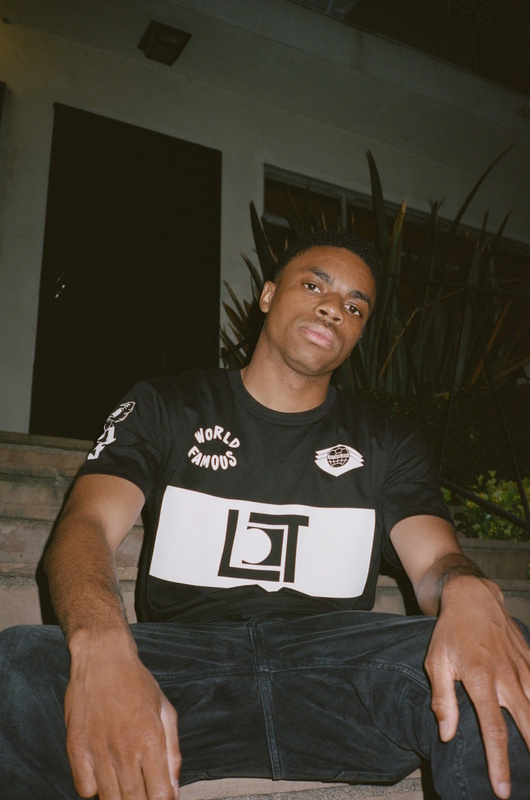 Yes, Vince Staples is preparing at least one album this year as well. The Long Beach MC rallied at the end of 2018 to gift us with his FM! project, which he said wasn’t an album, but we’ll take it. While speaking at ComplexCon, he said that he has about four albums worth of material in the vault. So be sure you’ve digested all the Vince you need in your life when making your 2019 year-end list of albums. J. Cole impressed with last year’s KOD album. 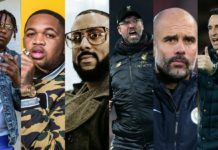 His appearance on Bas’ “Tribe” earned him a spot on our Best Football-Inspired Music of 2018 list, assisted by his bright yellow PSG kit that really boosted the island vibes of the song’s video. Cole rocketed into 2019 with a thought-provoking single, “Middle Child” with production from T-Minus. 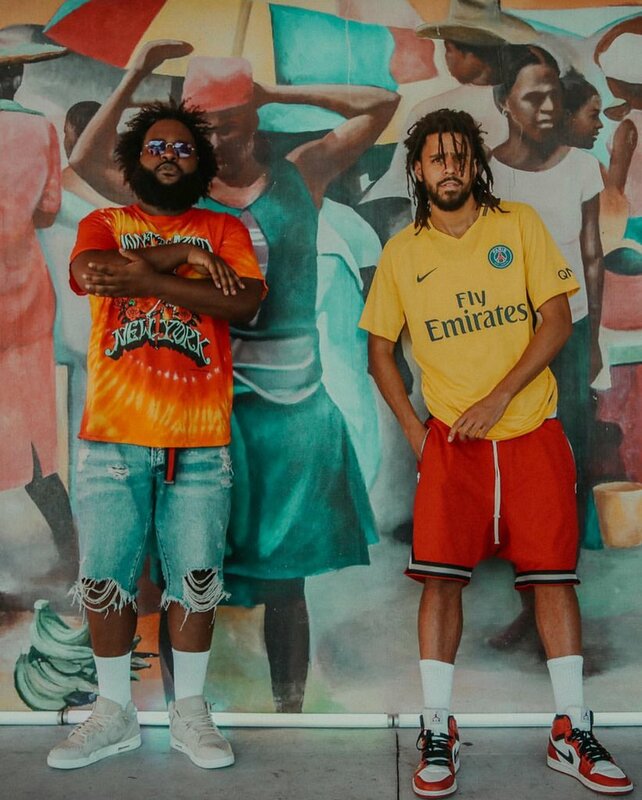 The Dreamville leader promised that the whole camp has an epic year in store. So besides another Cole album and the highly-anticipated Revenge of the Dreamers III, that most likely also includes albums from Atlanta-based duo EarthGang and soulful singer Ari Lennox. We. Want. Wang. $ap. 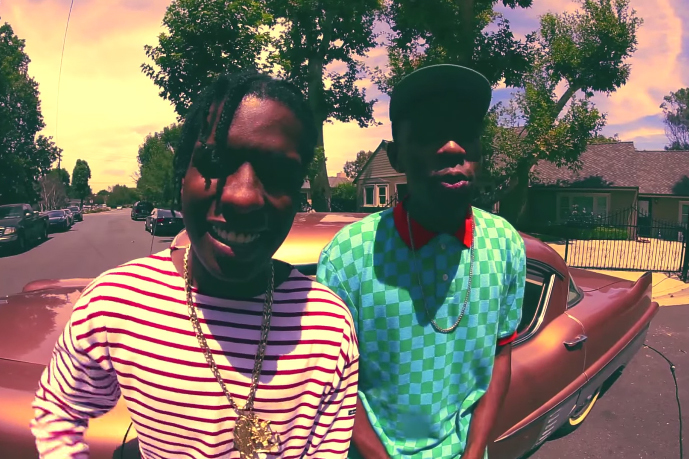 A$AP Rocky and Tyler, The Creator have always killed it when they collab. When “Potato Salad” premiered on AWGE’s third installment of its DVD series, everyone went crazy, especially because the closing title promised, “Wang$ap Coming Soon.” There’s been a back-and-forth over whether the collaboration project is actually legit, but the latest from Rocky is that the two have in fact been in the studio together and have something cooking. Jez Dior loves football just as much as he loves music and his passion is evident. The Los Angeles-based rapper has steadily been climbing up the ranks since his very personal Youthanasia EP that dropped in 2016. His new single “Nobody Knows” was recently on the radio in Nigeria and Guam, and is the first of what’s to come with his debut album, which we can expect this year. 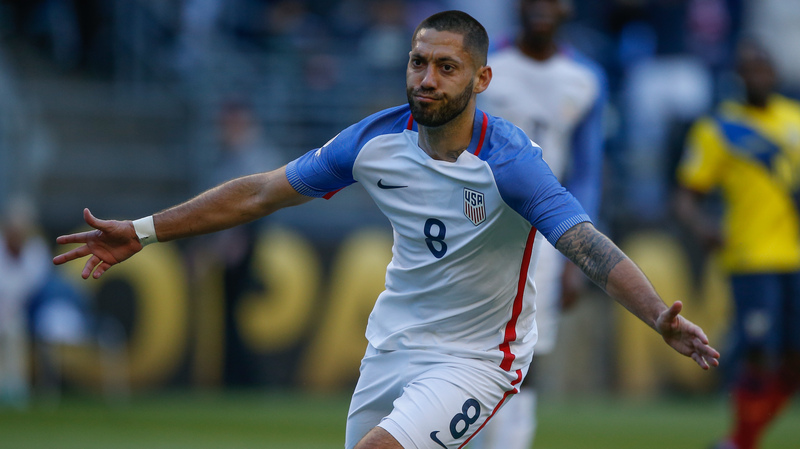 Ok, ok, so this one might be a stretch, but Clint Dempsey officially hung up his boots last year, so what better time for him to return to music? Deuce first showed us his rap skills in 2006 when he partnered with Nike to release the “Don’t Tread” single in preparation for the World Cup. From there, he teased fans with several songs and the promise of a full album, The Redux. So since he has so much free time on his hands, we are hopeful that The Redux doesn’t turn into Dr. Dre’s permanently shelved Detox. Which album are you looking forward to most in 2019? Drop us a line in the comments below.